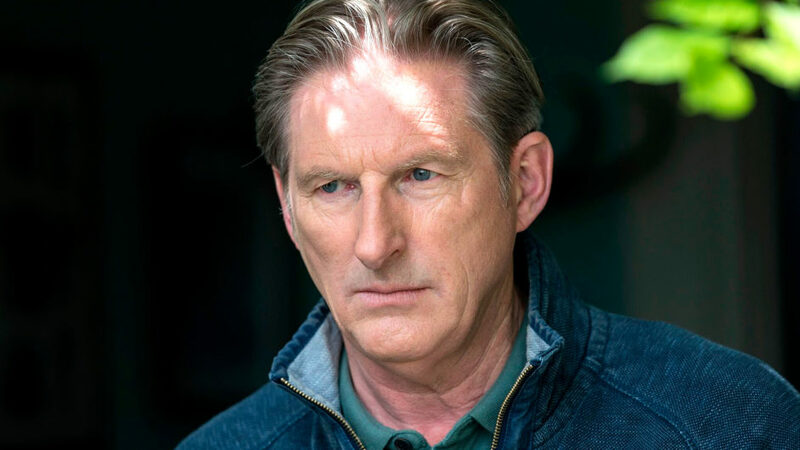 BAFTA nominee Adrian Dunbar (Line of Duty) is “chilling” (Irish Examiner) in this “gripping…intense psychological drama” (Irish Mirror) about the lies that can fracture a family. Loner Cat Hogan (Carolina Main, Unforgotten) returns to her hometown following the sudden death of her mother. But when details about the accident don’t add up, Cat suspects her father (Dunbar), a well-respected doctor she has distrusted ever since a childhood trauma. Did he have a hand in her mother’s passing, or is Cat really the troublemaker her siblings perceive her to be? As she sets out to find the truth, Cat uncovers secrets long buried and risks destroying what’s left of her family ties.